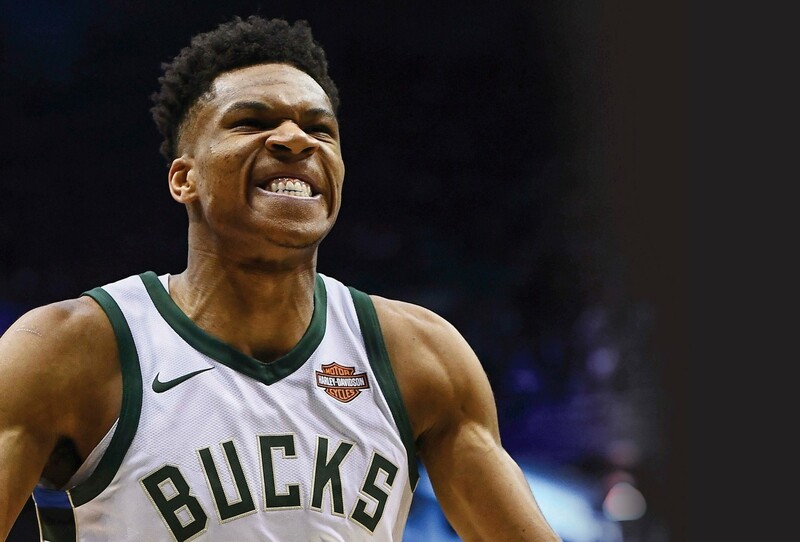 IS THIS THE YEAR OF THE GREEK FREAK? WE TAKE A LOOK AT THAT OTHER EXCITING POSSIBLITIES FOR THE UPCOMING SEASON. Giannis Antetokounmpo, of Greece, is entering his sixth NBA season at only 23-years-old. 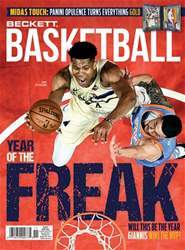 The 2017-18 season was full of so many amazing storylines: from the crazy Rookie of the Year race between Ben Simmons, Donovan Mitchell and Jayson Tatum to James Harden snagging himself an MVP after losing out to his former teammate Russell Westbrook the season before to the train wreck that was the Cleveland Cavaliers, who were somehow pulled into the Finals by LeBron James once again, there was a lot going on. However, the season ended how many had predicted with Golden State securing themselves yet another Larry O’Brien trophy. Next season may bring even more success for the dynasty out in The Bay but there will be plenty of other exciting things to watch for in the 2018-19 season.